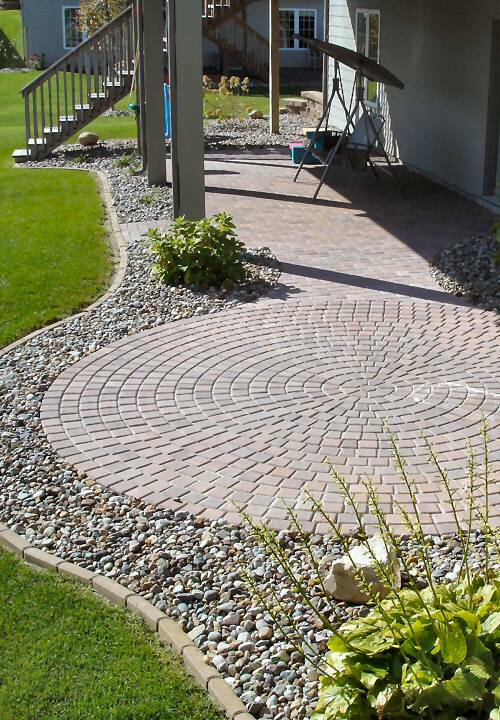 TNT Landscaping has tackled just about every kind of landscaping project you can imagine. 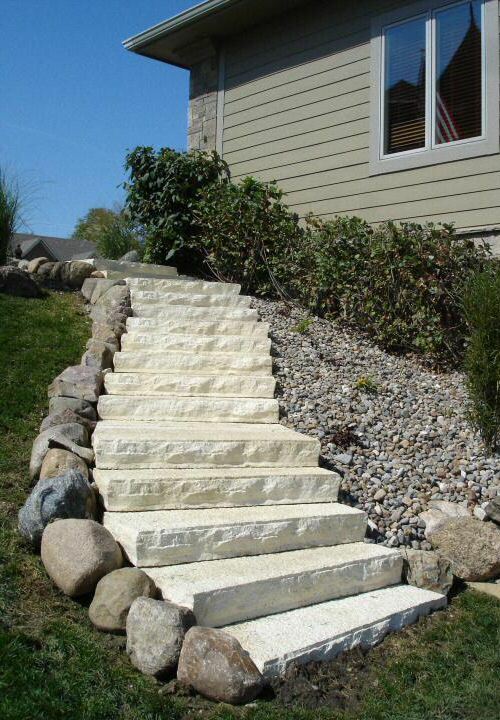 If it involves the outdoors, we can design it. 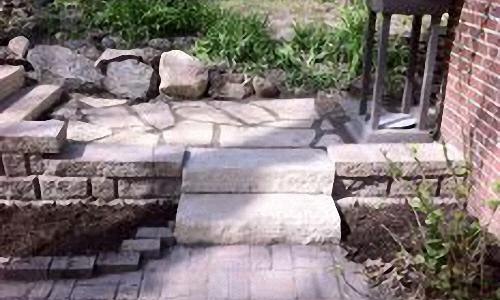 We also have the added benefit.. TNT Landscaping has tackled just about every kind of landscaping project you can imagine. TNT Landscaping & Nursery started business in 1989.TNT started from humble beginnings, running two landscaping crews, and operating a small retail nursery. .
TNT has an experienced staff, that has been hands on for over 20 years. 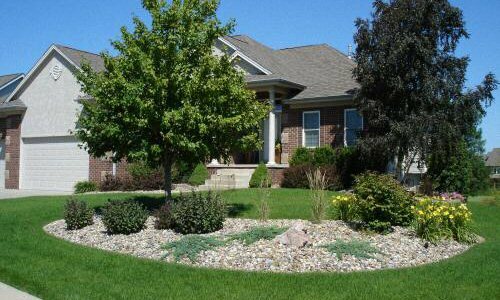 We have a registered Landscape Architect, several Iowa Certified Nurserymen, and Residential Landscape Designers with years of experience. We have had the same Nursery Manager for over 20 years. Our garden center staff is polite, and more than willing to assist you with any questions. Our landscape crews are courteous, and respectful of your family and home. Our crew foremen will work with you one on one while on the jobsite. We are all dedicated to providing you with a positive experience with us. TNT Landscaping & Nursery started business in 1989. TNT started from humble beginnings, running two landscaping crews, and operating a small retail nursery. As the City of Ankeny grew, so did we. Over the years, TNT has tripled both in size, and in products products offered. We’ve been under the same name and ownership for over 20 years. TNT now employees 30-40 employees, and carries the largest selection of plant materials in the area. We have strong ties to the local community, and have decades of landscape history and community service work here. Landscaping and a retail nursery isn’t a part of our business, it IS our business. Take Ankeny Blvd. to Ordnance Road and turn west. We are located on the south side of the road. 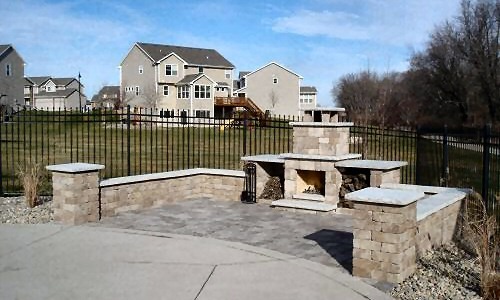 Visit TNT Landscaping Barbecue Equipment Center to enhance your landscaping with the finest smokers, grills and other equipment. © Copyright 2014. TNT Landscaping & Nursery.